Q.47. Is it that household linen can be insured? Q.48. Can I insure rare books? Ans. Yes, it can be covered, but with in small limits. 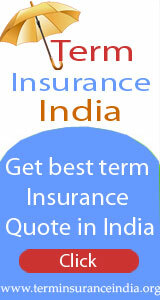 Discuss with Insurance Company clearly and include in the list. You will have to prove the value of rare books. It is a difficult thing. Getting policy issued for this is not an easy thing. Getting claim is more difficult- please keep it in mind. Q.49. Can expensive suitcases are covered? Ans. Yes, suitcases can be covered. Q.50. Can air conditioners be insured under home insurance? Ans. Yes, these can be covered. Under normal policy for fire. Under equipment break down part if it is less than 5 years old and is being maintained under AMC with a company. In the first instance risk covered is fire etc.Compressor burnt due to low voltage is covered under equipment Break Down policy. Q.51. 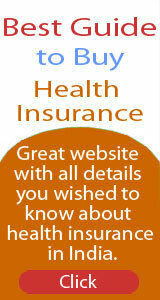 What is the procedure to take Break Down insurance policy? Q.52. Can Inverter, lights. Electric Iron, table lamps, Telephone and Internet be covered under the policy? Ans. Yes, these are covered under home insurance. Q.53. Can bathroom fitting be covered in home insurance? Ans. Yes, these would be covered under structure cost. Q.54. Are Watches and time pieces covered under home insurance? Ans. Yes, these are covered provided details are provided in the proposal form. It should be make, model, year of purchase, value, serial no. Retain photo of watch if it is costing more than Rs. 5000.